Female Reloaded had the opportunity to interview one of South Florida’s up and coming rap groups by the name Slick and Kip. One thing I will say about this group is that they remind me a lot of OutKast, the way that their different personalities play off of one another. Throughout the rest of December, Femalereloaded.com will post videos from this interview along with photos and outtakes to shed light on who these artists are as individuals. In the mean time, check out part one of the interview and their mixtape below. 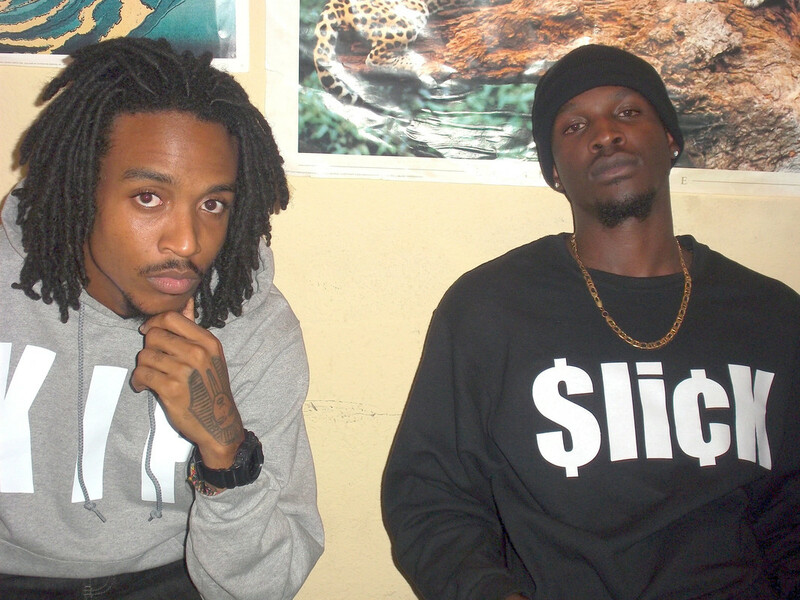 Follow them on Twitter: Slick @SlickThoUGHTz & Kip @Maestro389 !